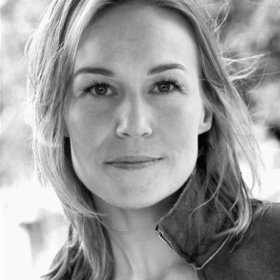 How much do you like Joanna Riding? Show it! 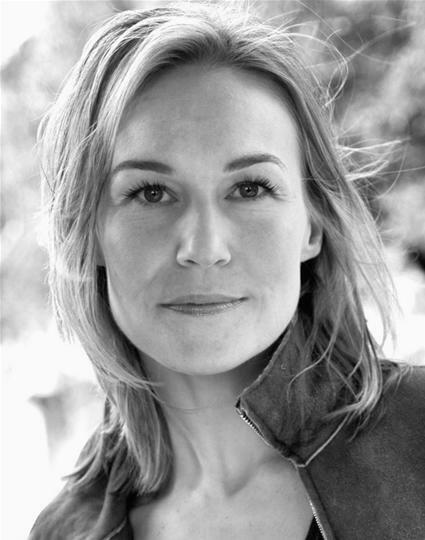 Joanna Riding is a two-time Olivier Award-winning actress whose musical theatre credits include Follies, Romantics Anonymous, The Girls, Stephen Ward, The Pajama Game, Lend Me A Tenor, The Umbrellas of Cherbourg, Billy Elliot, My Fair Lady, The Witches of Eastwick, Martin Guerre, Oh What A Lovely War, Guys and Dolls, A Little Night Music, Carousel, Happy As A Sandbag, Lady Be Good, Me and My Girl, and The Wizard of Oz.